The entire family can test their driving skills on our 1/4 mile, figure 8 track. Drivers must be 12 years old and 58″ tall. Children 11 and under ride FREE as a passenger when accompanied by an adult. All of our Go-Karts have a remote kart control system to ensure the latest technology in go-kart track safety. 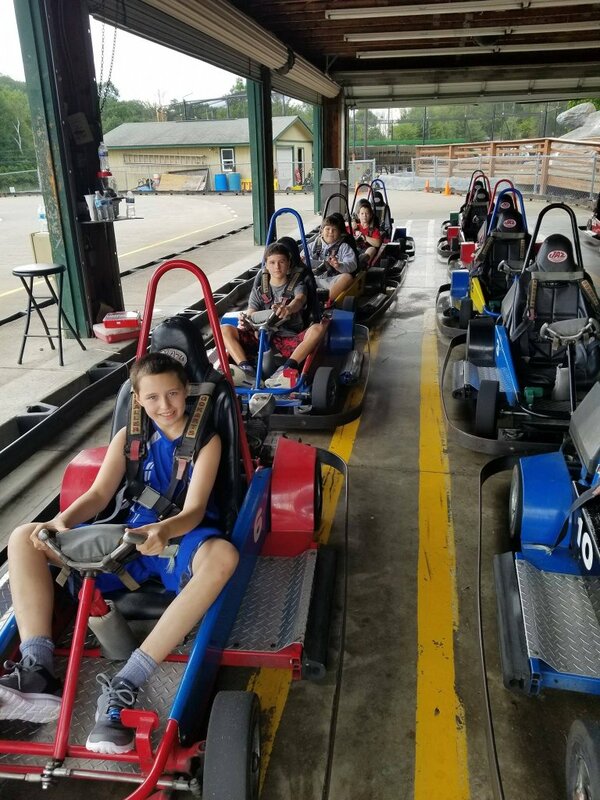 Check out our go-karts today! The track at Lahey Family Fun Park has 2 bridges that have an over then under feature to provide you with the ultimate thrill factor.